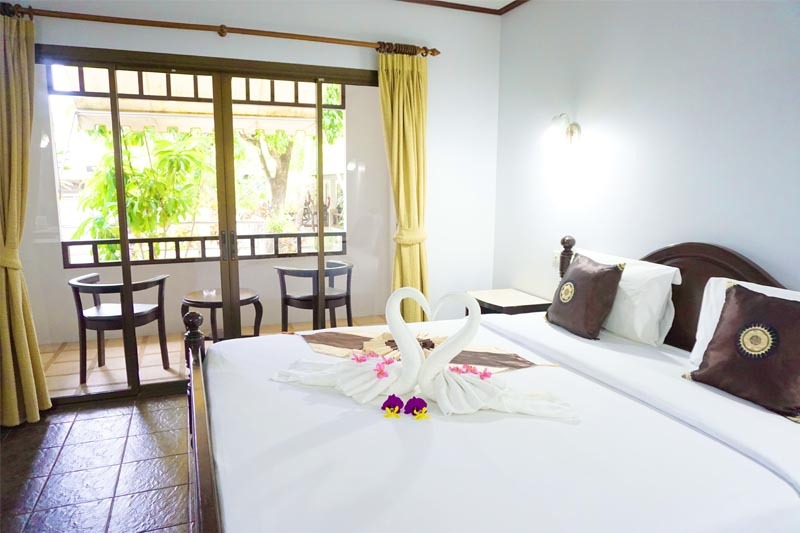 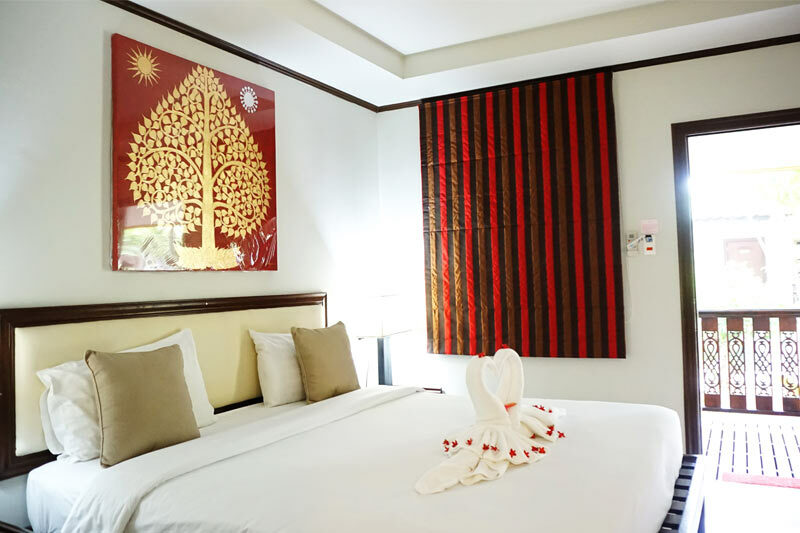 Lamai Inn 99 is an original family run business in the heart of Lamai, one of the primary beaches in Koh Samui. 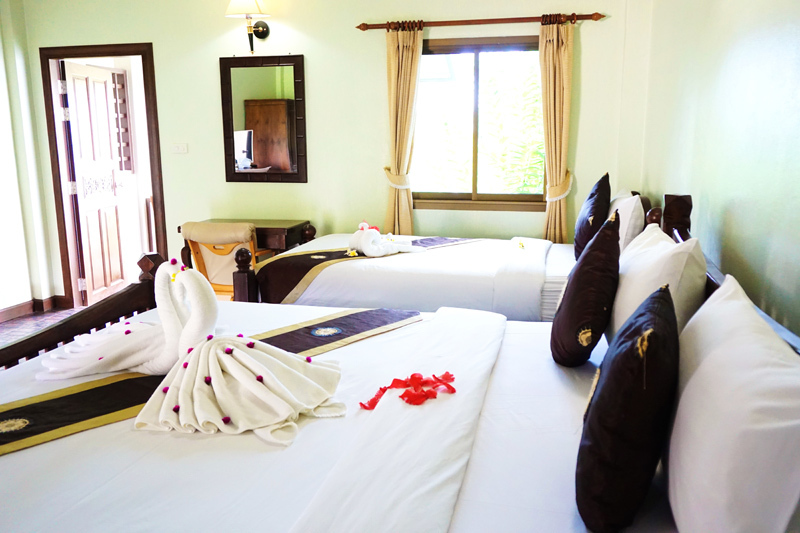 We have been in business for more than 30 years and are extremely proud to have evolved to the point where we now have 70 rooms available, while at the same time retaining our reputation for close personal service. 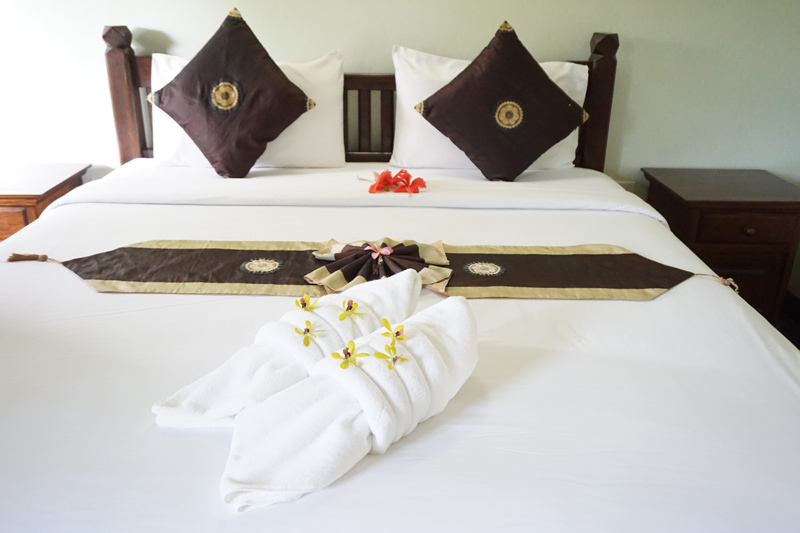 The resort offers for over 30 years affordable accommodation with 10 rooms directly on the beach and just steps away 60 rooms in a tropical garden. 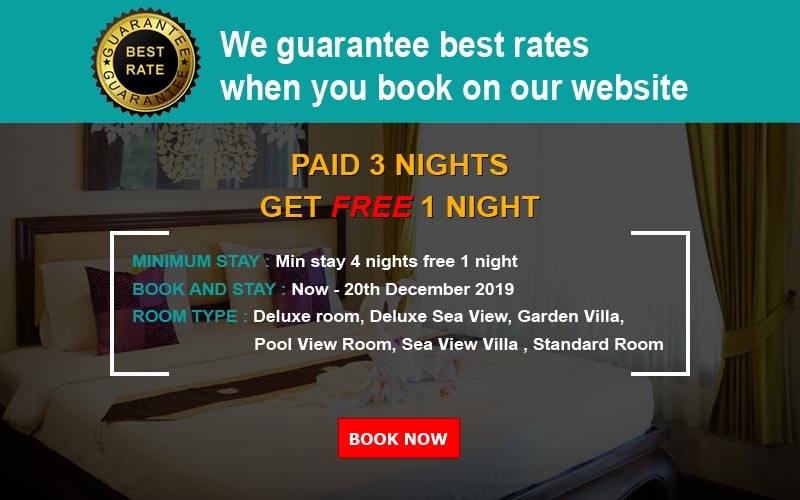 Although we have upwards of 100 meters of beachfront, we have deliberately kept most of it open with wide expanses of lawn and garden for everyone enjoyment. 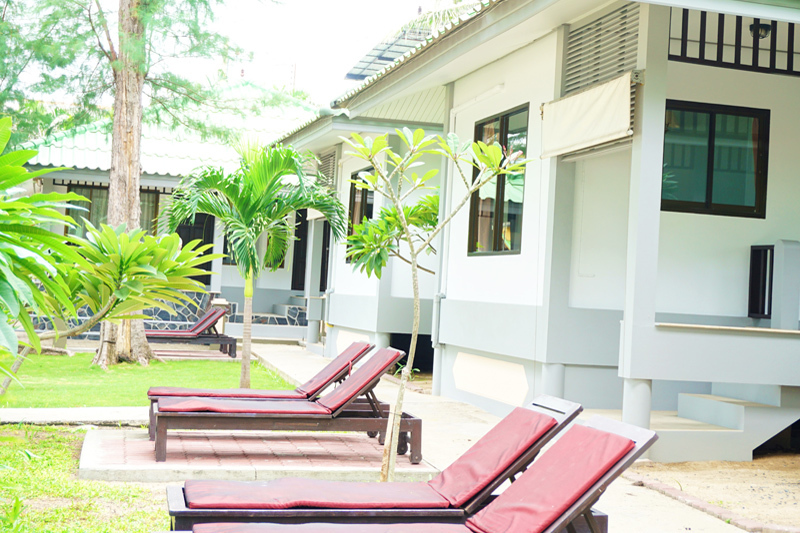 As a result, many of our bungalows which are not on the beach have clear views of the water. 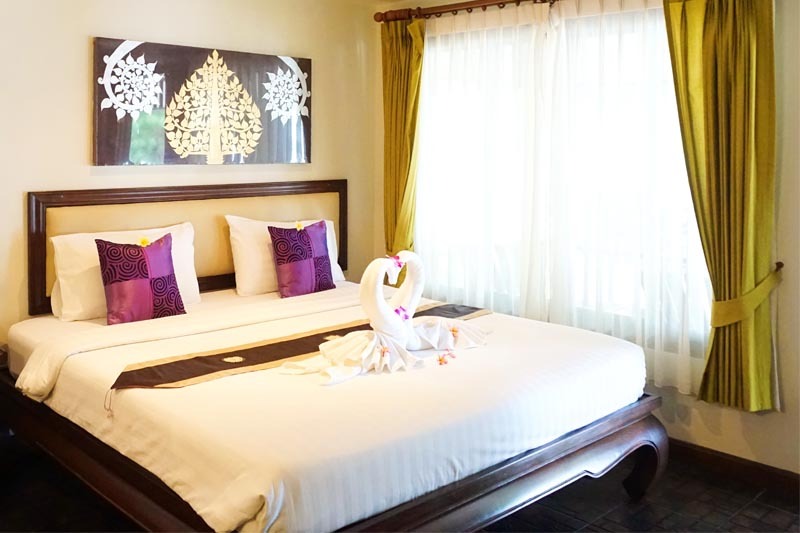 The resort has a restaurant serving delightful Thai cuisine, and additional choices are nearby. 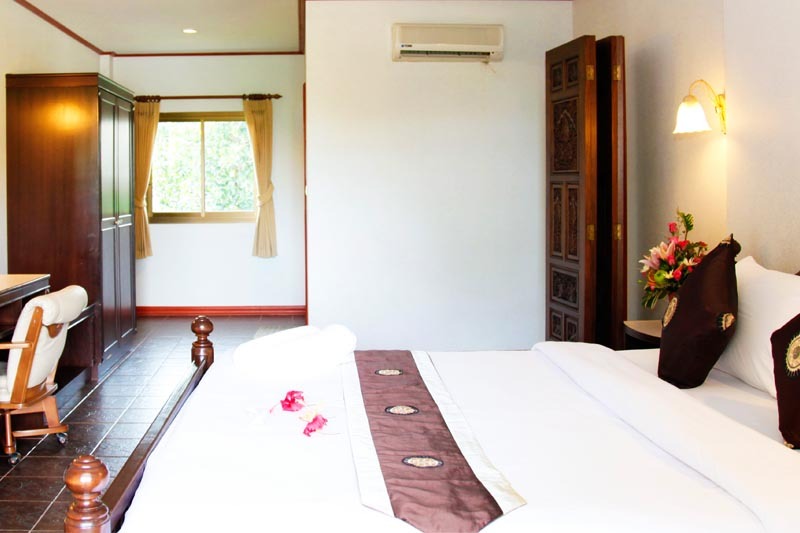 With fantastic service and extraordinary views, you can’t go wrong with Lamai Inn 99 Bungalows.